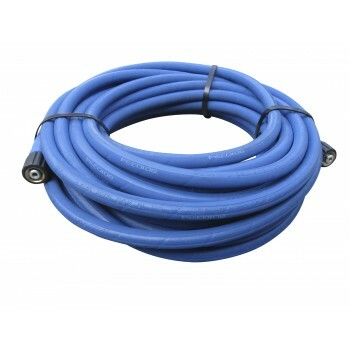 10 mtrs 2 wire HP hose 3/8"
PRESSURE WASHER HOSE. 10 MTRS. OF PREMIUM QUALITY , HEAVY DUTY PRESSURE WASHER HOSE. 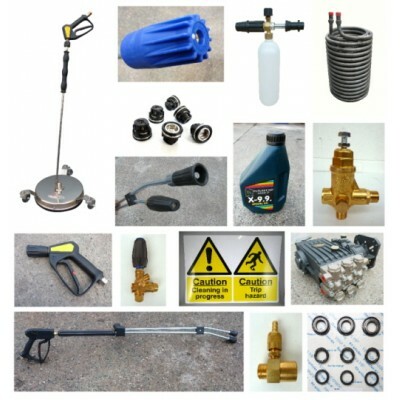 USE FOR ..
20 mtrs 2 wire HP hose 3/8"
POWER WASHER HOSE 20 MTRS. OF PREMIUM QUALITY , HEAVY DUTY PRESSURE WASHER HOSE. 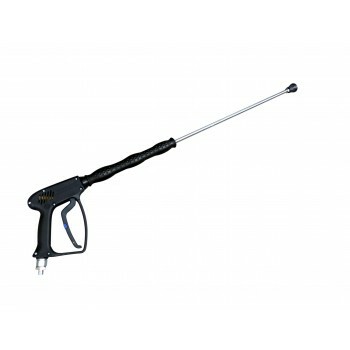 USE FOR ALL ..
Quality 500mm Suttner lance , made in Germany For use in limited access situations Comfo..
Quality 900mm lance , made in Germany Very popular lances for cold or hot water application..
Adjustable pressure nozzle holder. 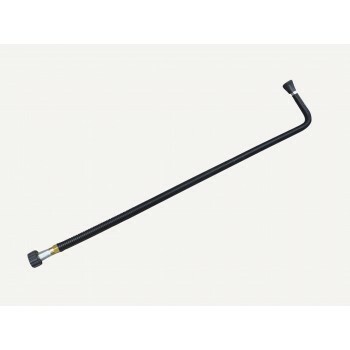 Increase the versatility of your pressure washer with this handy..
POWER WASHER HOSE PROFESSIONAL QUALITY NON-MARKING FOOD GRADE REPLACEMENT HOSE SUITABLE FOR MANY ..
POWER WASHER HOSE PROFESSIONAL QUALITY NON-MARKING FOOD GRADE REPLACEMENT HOSE SUITABLE FOR MANY MA..
Used to introduce chemical into the high pressure side of the system. When jetting normally at high .. 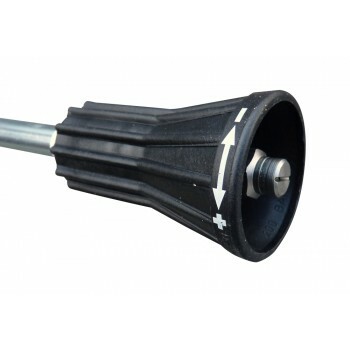 Slides easily into drain pipes and sewer lines flushing debris or clearing frozen pipes while attach.. Allows for easy start by preventing pressure build up in the pump head during start up. Seals when .. 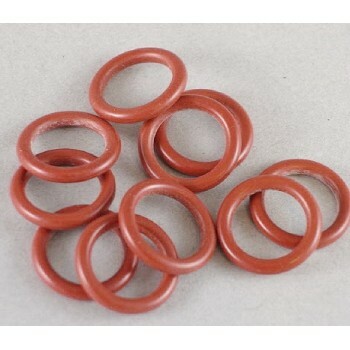 Replacement silicon 'O' rings to fit female quick release socket CW310. Can han.. This little filter with a paper element can be a real life saver. It offers your first line of defen..
Every pressure washer should have one of these filters fitted. The last line of defence against f..
K1 Unloader valve. Used to protect the pump. Should the operating pressure exceed the p..
UNDERBODY : REACH ALL THOSE AWKWARD SPOTS EASILY WITH THIS LANCE. INSULATED ALONG FULL LENGTH TO P..
HARDENED STAINLESS STEEL WASHER NOZZLE 1/4" BSP MALE THREAD 15 DEGREE SPRAY MANY ORIFICE SIZES A..
Keep a close eye on the performance of your high pressure system. Bottom entry , glycerine filled,..
Professional quality TecPro wash gun complete with 900mm lance and 050 nozzle. 30 lpm, 275 bar, 150..
Quick release male probe coupler for use anywhere high pressure connections are frequently..
Quick release female bayonet coupler for use anywhere high pressure connections are freque..